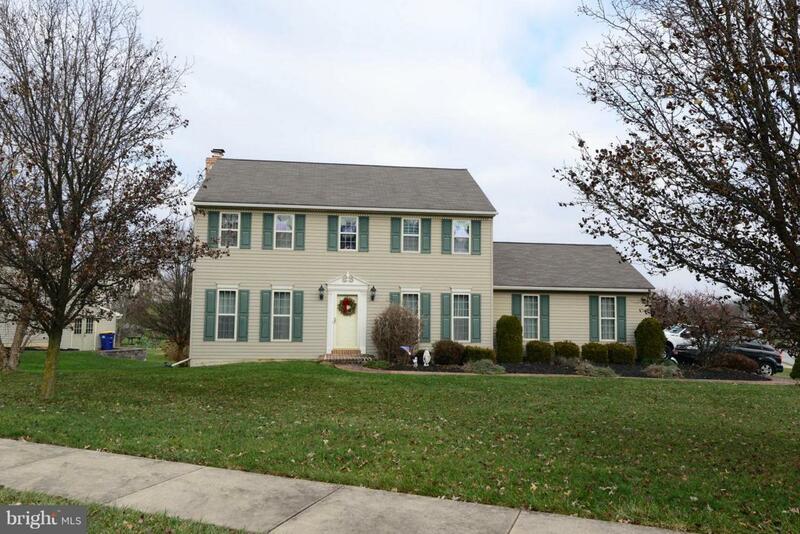 Beautifully maintained 4 bedroom colonial on a corner lot in Dallastown Schools. 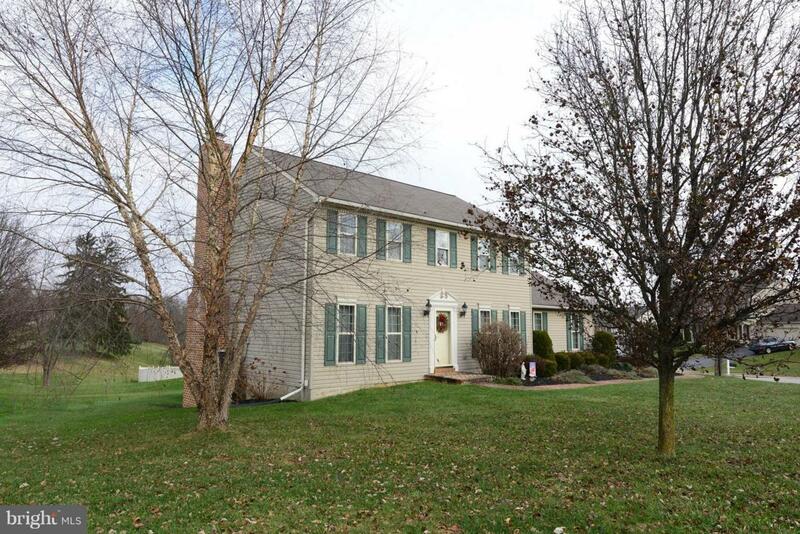 This home offers an upgraded kitchen with granite counter tops and stainless appliances, a large family room with wood burning fireplace off of the kitchen, formal dining and living rooms. 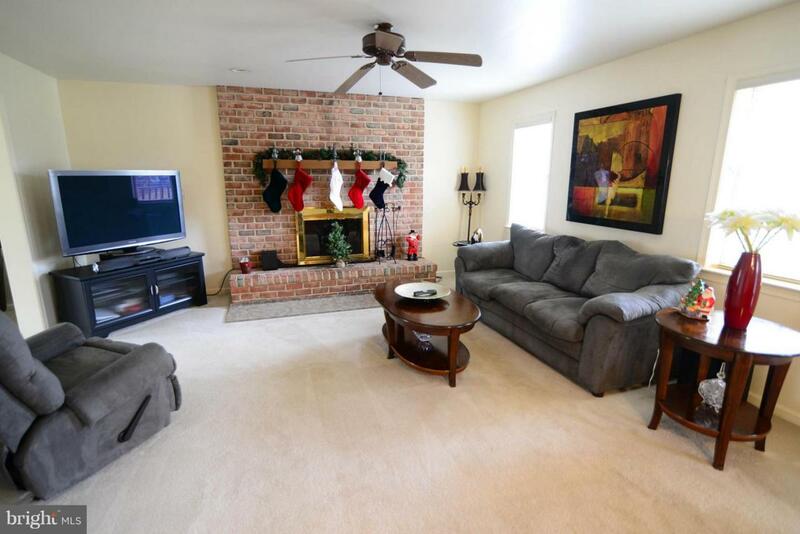 The home has a finished basement with full kitchen and a 2nd wood burning fireplace. Outdoor features include screened deck, paver patio, a 2 car side load garage, and a large shed. 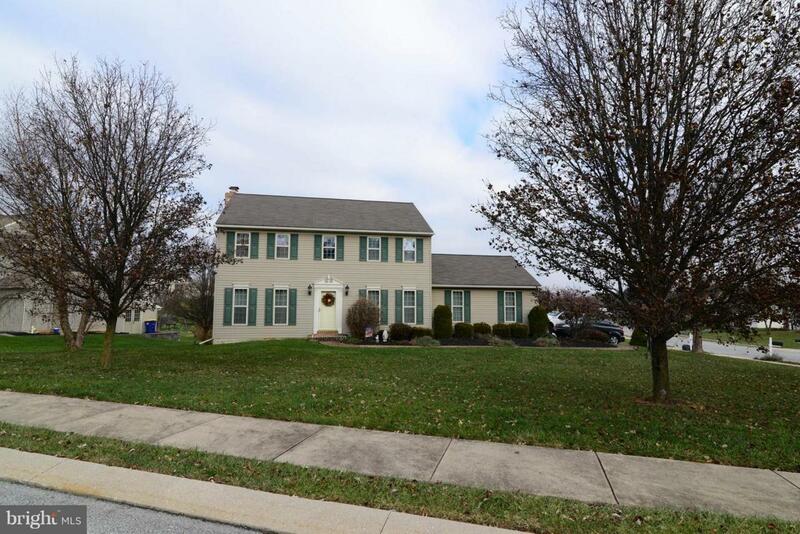 This home is convenient to 83 and the MD/PA line as well as lakes, shopping, dining, and more. Exclusions Basement Appliances Are Negotiable If interested Please Request Them With initial Offer.